Learn about one of your earliest ancestors! CLEVELAND — The “Finding Lucy: Our First Steps in Discovery” exhibit opens at the Cleveland Museum of Natural History this Saturday, March 23 and will run through December 1. This exhibit gives visitors the chance to get to know one of their early human ancestors, Australopithecus afarensis, better known as, Lucy. Lucy is a partial skeleton discovered in 1974 in the Afar desert of Ethiopia. She was found by a team of international scientists led by Dr. Donald Johanson in 1974. 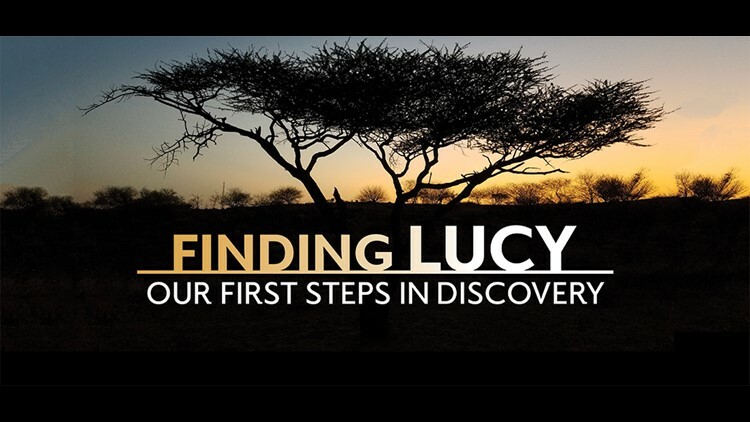 For more information about the “Finding Lucy: Our First Steps in Discovery” exhibit and The Cleveland Museum of Natural History, click here.